“The Ink Readers of Doi Saket” is available online at Tor.com. Head over, give it a read (don’t worry, it’s quick. and fun! ), and come on back and let me know what you think. 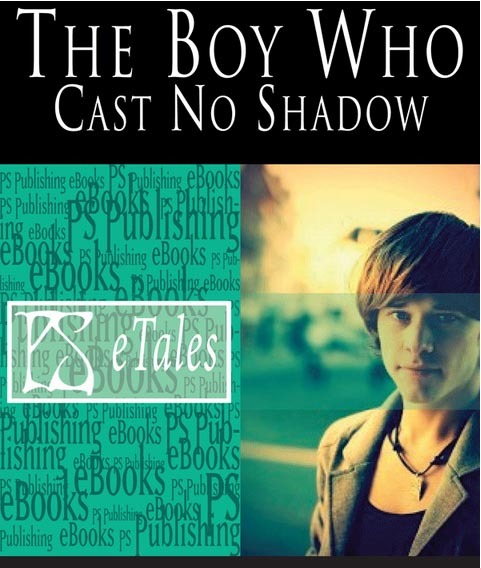 and if his name sounds familiar, it’s because his novelette “The Boy Who Cast No Shadow” was nominate for a Hugo last year. Interested in what I thought of the rest of the Hugo nom’d short stories? Click here! The story takes place in the Thai village of Doi Saket during the festival of Loi Krathong, when the river is filled with all manner of floating flowers and small boats. Within the floating flowers are the wishes of everyone in Thailand. Good health, long life, revenge, love, you know, the usual. The villagers swim into the river to retrieve the wish filled boats and read the people’s wishes, knowing some of these wishes ARE going to come true, because that’s simply how this festival works. In the cases where the boat has capsized, specially trained monks read the smeared ink, and interpret what the person wanted as best they can. The villagers in Doi Saket also have wishes – to not die, not to have to wait so long for dinner to be ready, to be able to satisfy a lover. you know, the usual things. Young Tangmoo doesn’t really have anything to wish for. He enjoys watching the spectacle, and only at the last possible second does he find something useful to wish for. There are some shady dealings happening in Doi Saket, and in too many ways that is an inadvertently integral part of the festival. Everything has to happen just so, so something else can happen, so something else can happen. It’s all connected like clockwork, and no one but the reader gets to appreciate all the connections. The narrative weaves back around and through itself, with some wishes being granted through karma and coincidence, others through supernatural means, and others through, well, other means that I won’t go into. And so much of the writing is just plain funny! With so much of this ballot taking an emotional toll, can I tell you how much of a joy it was to just laugh out loud at a funny scene, or a descriptive nickname, or just the lightness and joy in living of the whole thing?